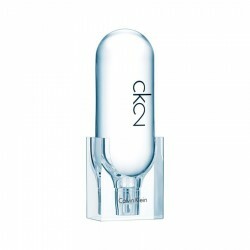 Calvin Klein One Shock for women is a casual fragrance for women with predominantly sweet and fruity accords. 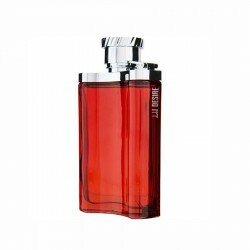 Launched in 2011, this perfume is recognised by its prominent oriental character. 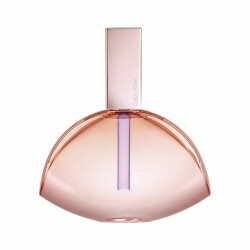 It offers intense feminine fragrance with a hint of subtlety to turn heads in any setting. Get ready to become the life of the party with this sweet yet playful perfume. One Shock for women is summery and preferably used during the daytime. It lasts for 1-3 hours after application and exhibits a subtle sillage. 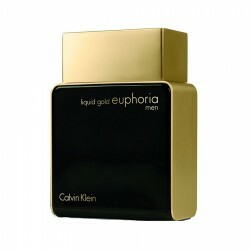 We have secured our standing in the form of one of the highly sought-after and most reputed providers of Calvin Klein perfumes. 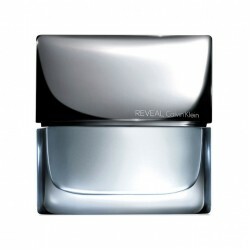 In the present times, we have come up as a perfume store that holds something very special about its products. We offer top priority to our customers and this is our greatest pillar for success. 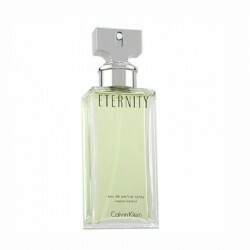 Top Notes: Clementine, cucumber and energy drink accord Middle Notes: Black pepper, black basil an..
About Calvin Klein One Shock 100 ml for menCK One Shock For Him is built around aromatic, spicy an..
Calvin Klein Eternityl for women perfume is a flowery and refreshing fragrance for women, best suite..
Calvin Klein One Shock for women is a casual fragrance for women with predominantly sweet and fruity..
Ralph Lauren Polo Sport 125 ml for men perfume is a green fresh perfume for men, best suited for use..
Dunhill Desire for men perfume is a refreshing daytime fragrance for the charismatic and confident m..
Ralph Lauren Polo Green for men is a woody fragrance suitable for casual usage. 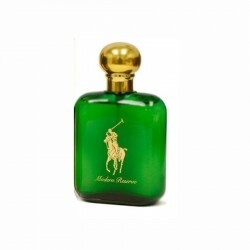 This perfume introdu..